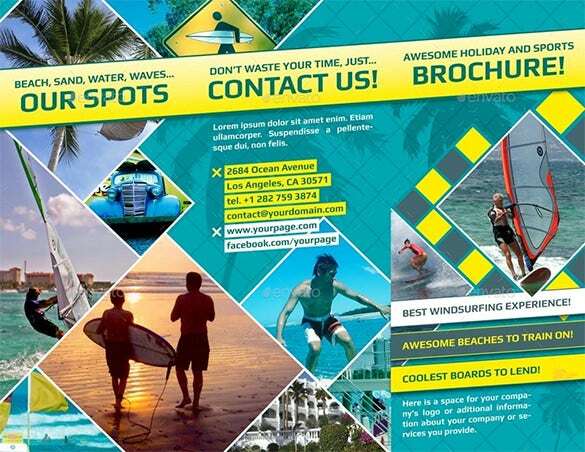 29+ Holiday Brochure Templates – Free PSD, EPS, AI, InDesign, Word, PDF Format Download! 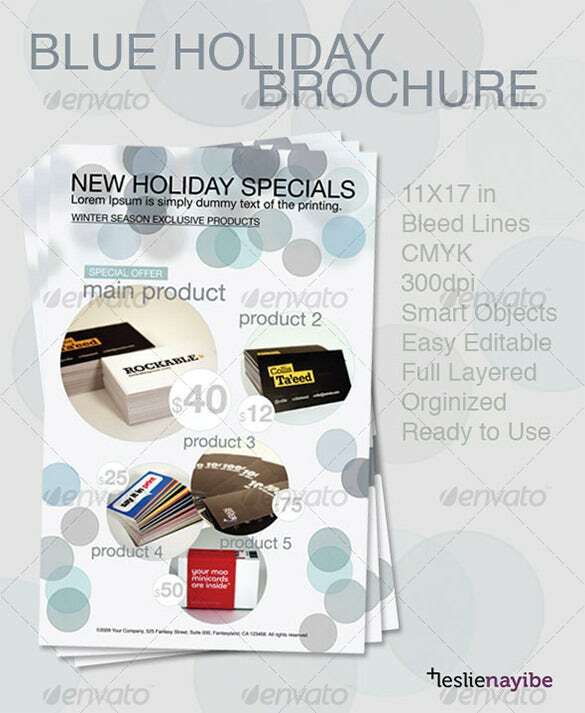 Just as the name says, the impressive holiday brochure templates have a very impressive and stunning look and design. They come as high resolution files with CMYK coloring, beautiful images and perfectly aligned typography. They are often available free of cost in the internet and come in easily printable formats. 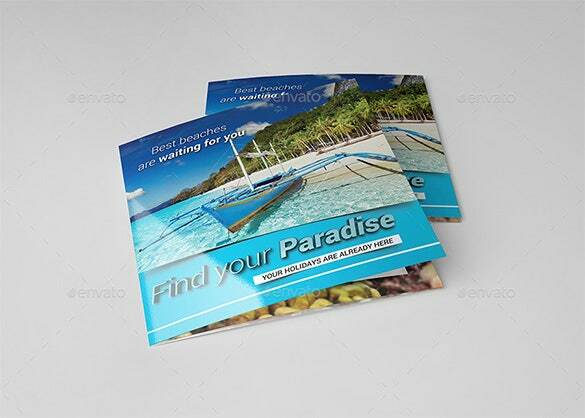 This is a lovely travel or holiday brochure and it will allow you to deck up the cover page brightly with inviting pictures of beautiful places. 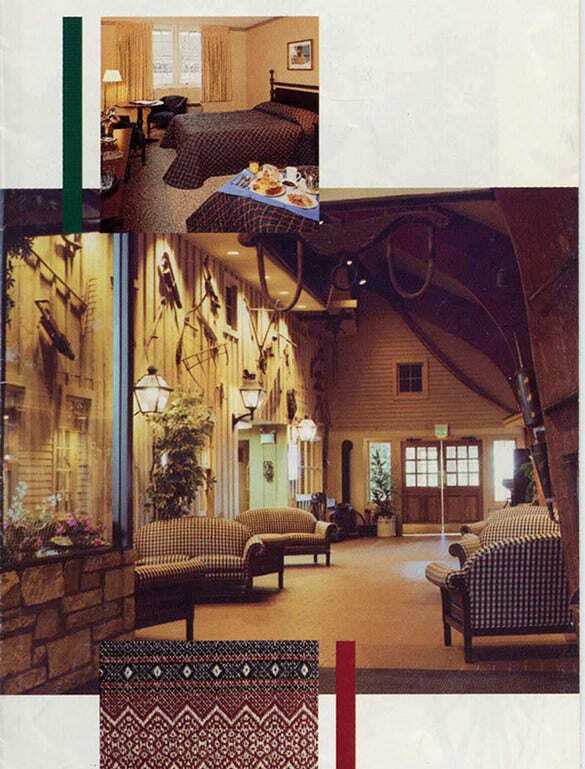 The inside pages have sufficient space for both text & images. 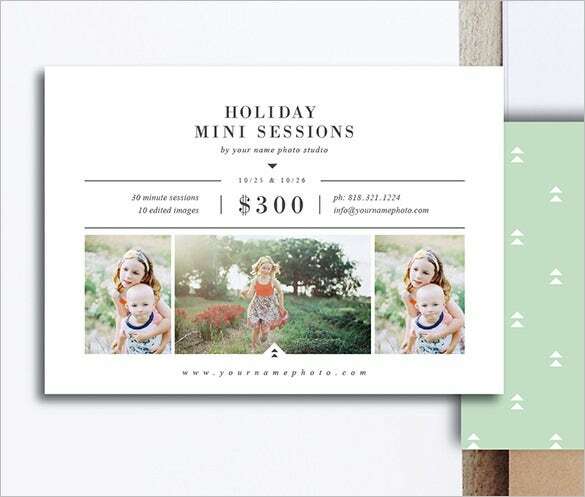 The holiday mini session template here comes with a smart design that will allow you to add multiple lovely pictures along with the rate of the package. It’s fully customizable. 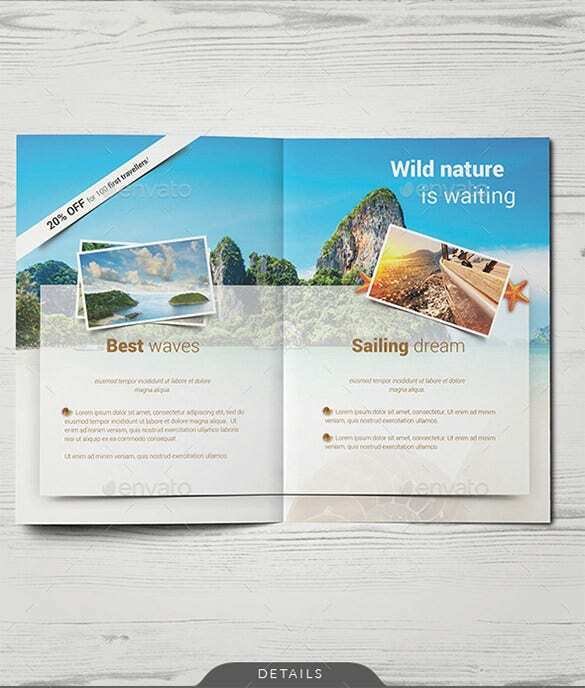 This beautiful travel holiday trifold brochure opens up with one broad picture dominating the upper part of the brochure. You can also add further pictures inside along with text details. 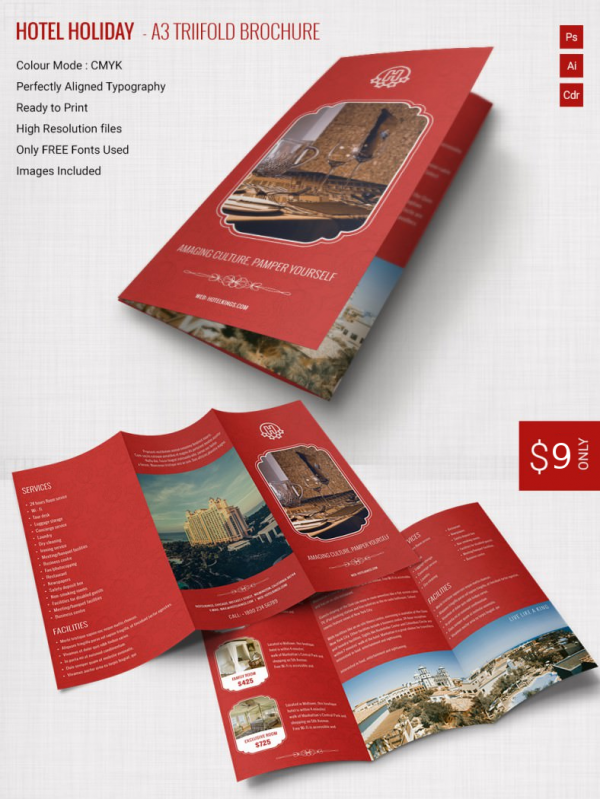 This holiday travel brochure will allow you to add a big bright picture on its cover page and this brochure is good if you have a fair share of textual details to feature here. 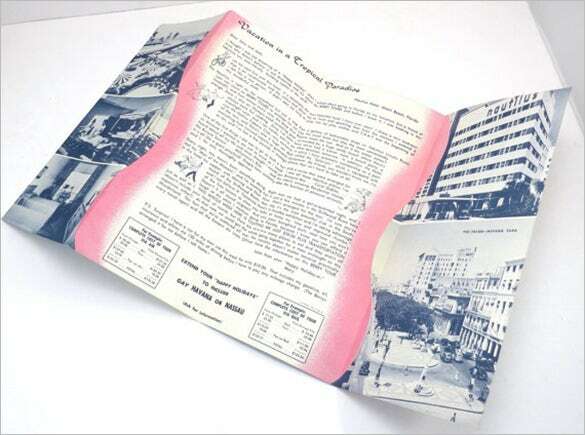 These vintage holiday brochures have come up with a grand retro feel and would add a unique touch to your promotional campaign. The pictures look like straight out of a 1960 travel magazine. 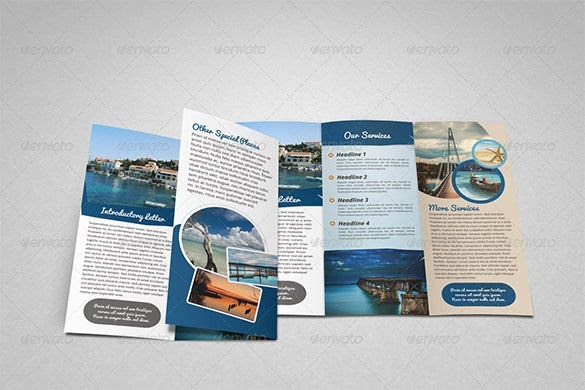 This holiday travel agency bifold brochure here will enable you to add a wide variety of lovely pictures of the different places that you can take your clients to. The illustration of world inside is unique and intelligent. 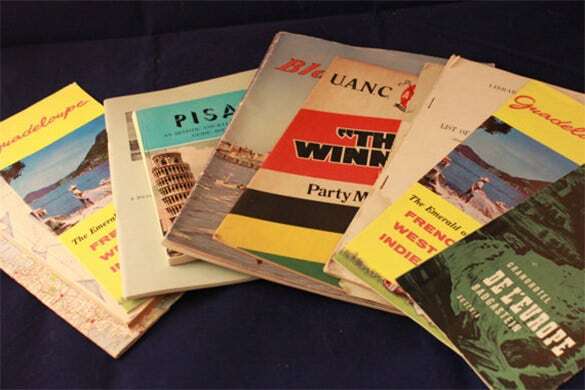 Why is a Holiday Brochure needed? 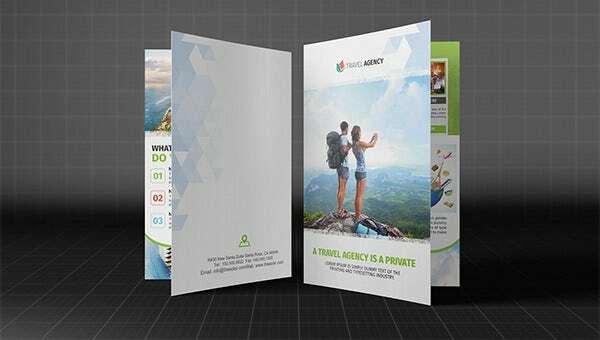 Nowadays, holiday brochures have become a necessity for every travel agency, be it a professional one or not. They help to clarify and make people understand the different formalities to be fulfilled to book a holiday resort or hotel. They serve as a user friendly, quick and compact provider of information about the different beautiful holiday sites that a person can visit with hi/her family. Holiday brochures also display the advantages of booking a holiday site instead of just rushing there without any proper preparation and arrangement. 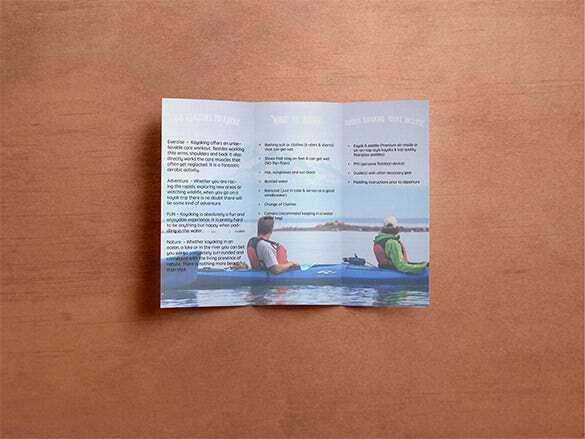 When Do You Need a Holiday brochure? 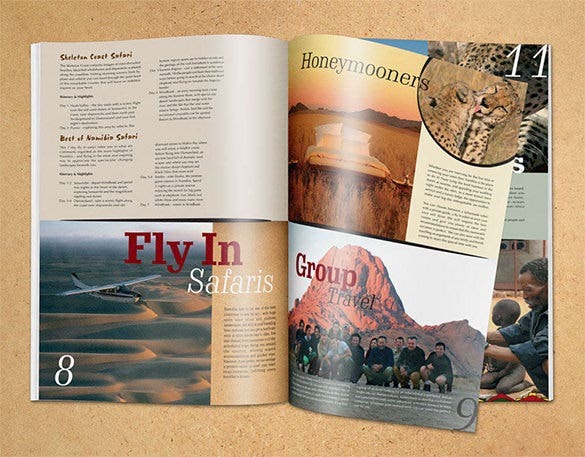 Every time a person wants go on a holiday and visit beautiful holiday sites with his/her family, there comes the need to get a holiday brochure and study about the different holiday sites available. 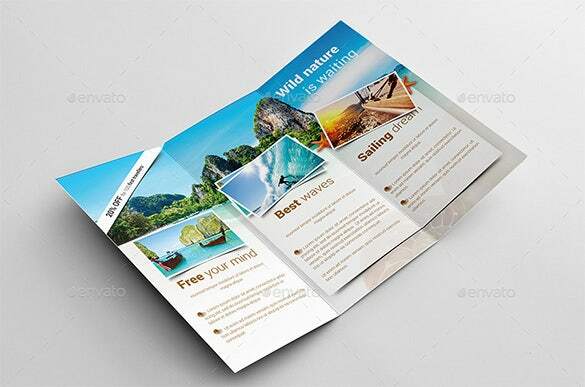 People also need holiday brochures to decide their budget for making a holiday trip and make necessary arrangements for that. 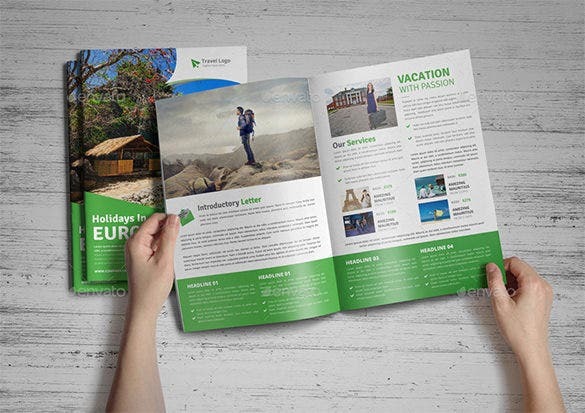 Using holiday brochures, people can get to know about the various offers and benefits provided by different travel agencies that help them in decision making. 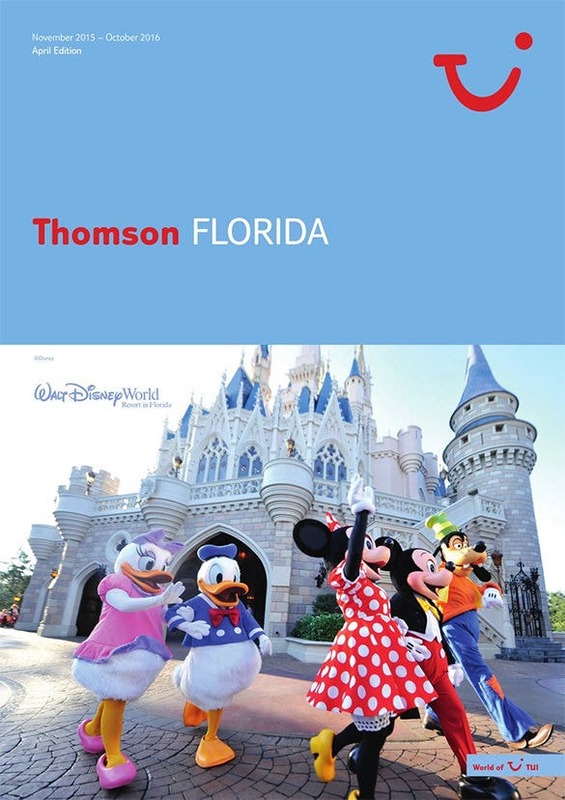 Holiday brochures are easily available nowadays s in the internet. They come in various designs, colors and styles. 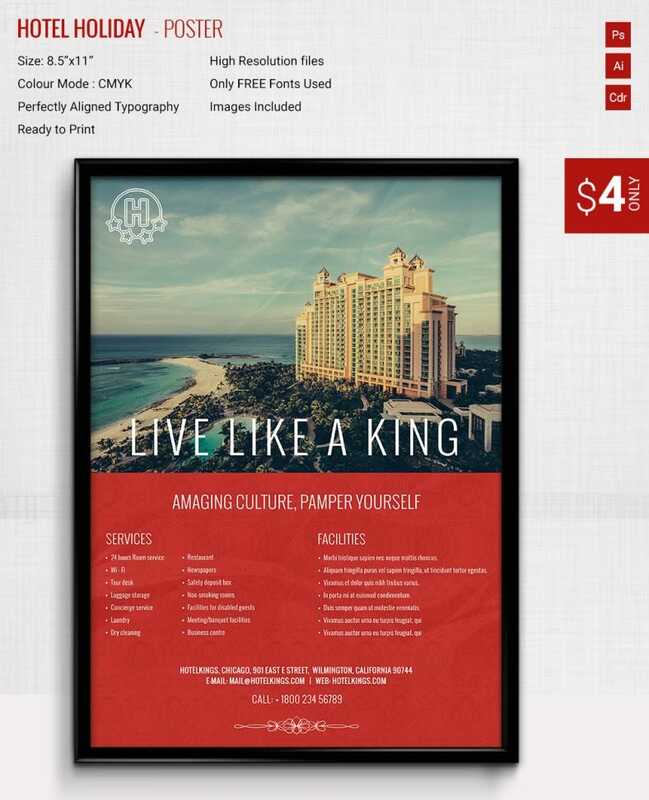 They are also available in different resolutions, file sizes and file formats and are also easily printable. 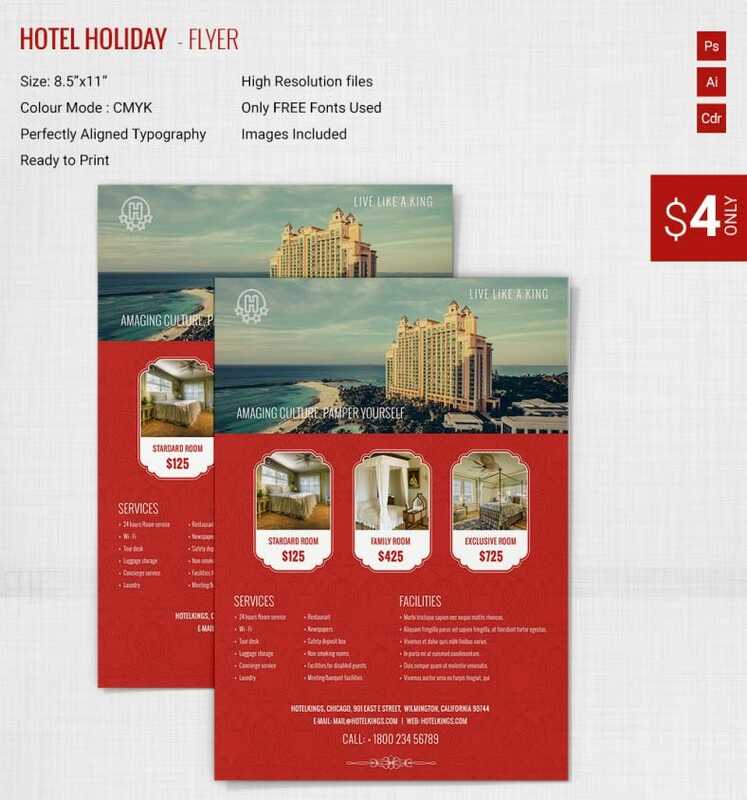 Some holiday brochures are also editable that allows travel agencies to make changes on the holiday brochure wherever needed. 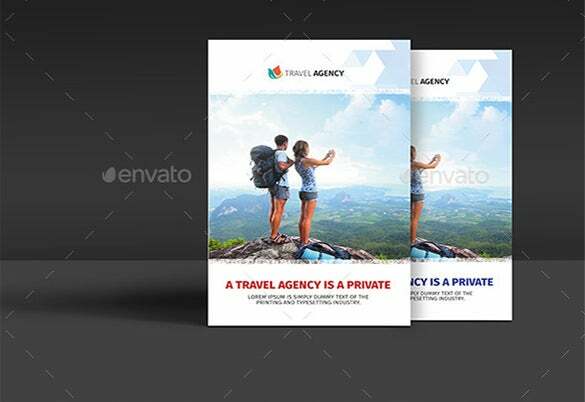 If needed, travel agencies can contact graphic designers to get their own holiday brochures designed separately. 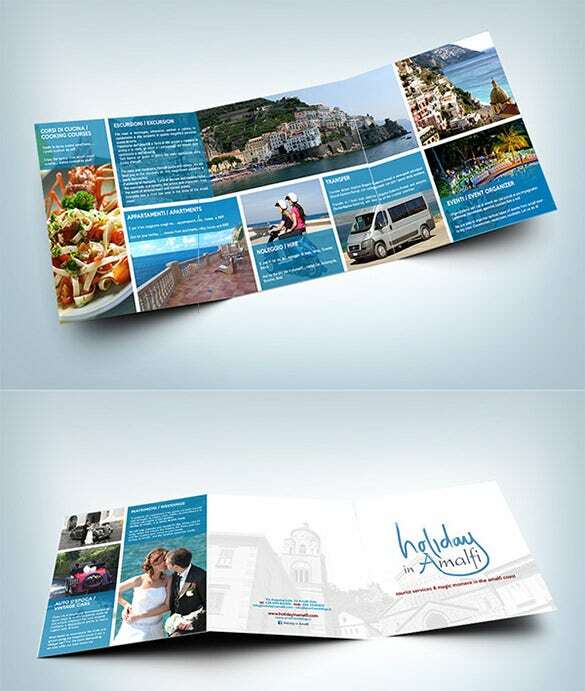 Holiday brochures can also be folded to make templates or leaflets. 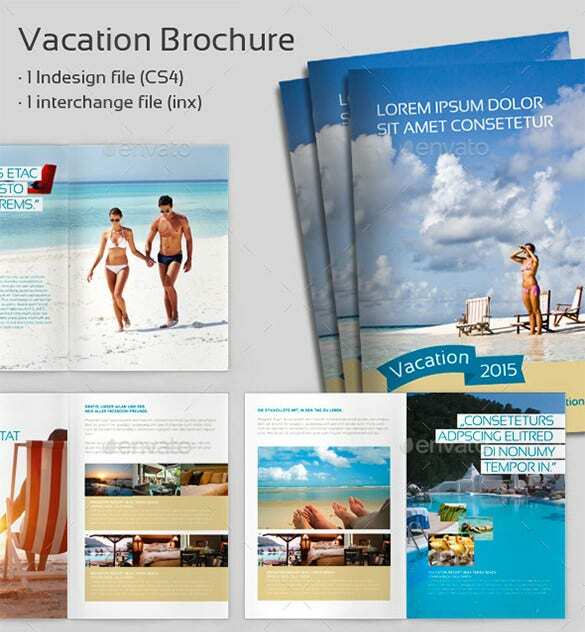 Nowadays, holiday brochures are also available in the internet in electronic formats that gives them the name, e-brochures. 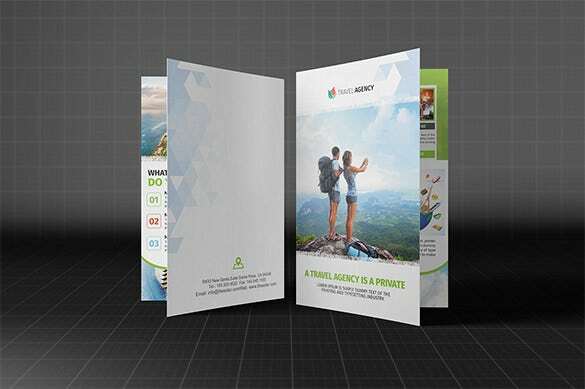 A holiday brochure can be a bi-folded brochure or a tri-folded brochure, depending on the number of sheets it has. 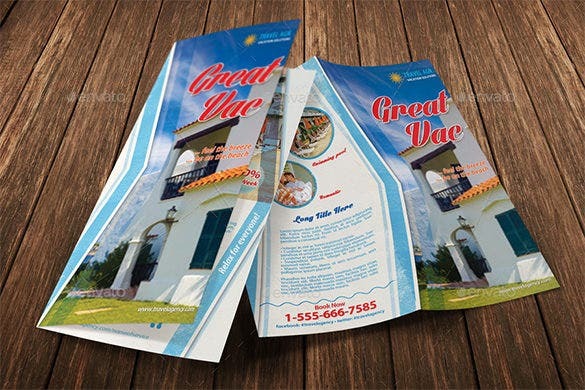 A bi-folded holiday brochure generally contains 4 sided sheet panels while a tri-folded holiday brochure contains 6 sided sheet panels.